I am used to washing my hair every day. If I don't it gets oily fast and this just looks gross. Then I found out that it takes three days for your roots too dry after you wash your hair. It is healthier for your hair to only wash it every few days. I thought there was no way because my hair gets so greasy. Then I found out about dry shampoos. These shampoos clean your hair and soak up the oils the same way but without having to get it wet. I went to the store to find some dry shampoos and found that many of them are really expensive. I thought making my own might be easier and after a little bit of searching I found that I was right. It is really easy to make your own dry shampoo and it costs next to nothing. I used ingredients from my kitchen that I already had. These all work really well and I am still using them all the time. The main idea is to to use ingredients that will soak up the oils from your hair. This keeps your hair looking nice and clean while adding volume. 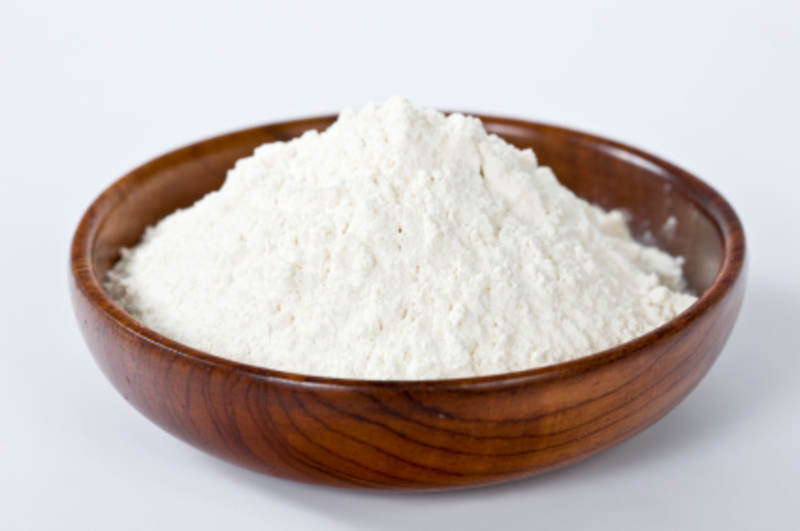 There are many different kinds of powders you can use and they are all pretty inexpensive. They all work pretty well it is up to you which kind you like the best a list of powders is listed below. 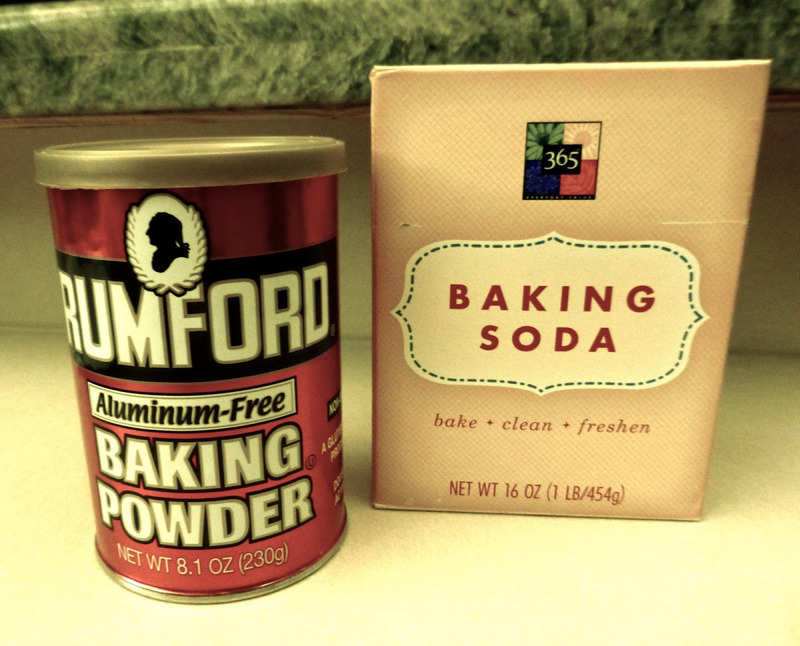 I like using baking powder since it is already in my kitchen. This part is not necessary but it adds fragrance to the powder making it more shampoo like. 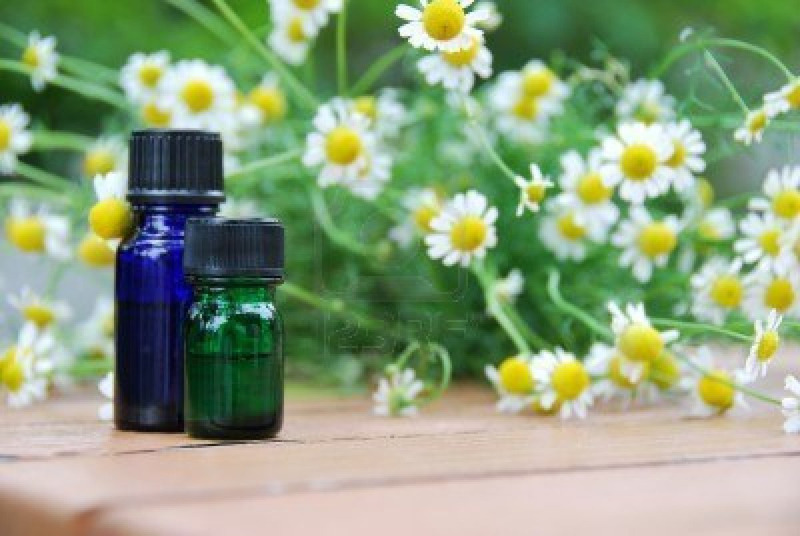 You can use just about any essential oil you like. The great thing about using the essential oils is that it only takes a drop or two for a large batch. The oils when you out them in don't clump up the powder sine you only use a small amount. Some suggestions for different scents are listed bellow but feel free to check out whatever they carry at you local health food or vitamin store they may have something you really like. If you have dark hair trying to use dry powdered shampoos can be a pain. You have to really work the powder into you scalp and make sure it is all rubbed in or you will end up with a bunch of white powdery spots. There is a really cool trick though. You can always use cocoa powder! This works just as well as the other stuff but is darker so it won't stand out if you miss rubbing in a spot. 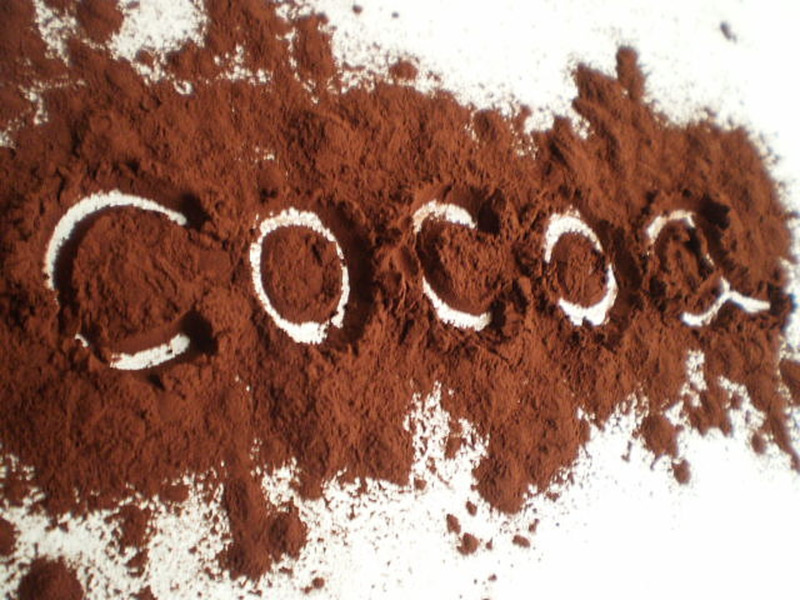 Another plus is that cocoa powder smells so good you don't have to add any fragrance. Using it is just as simple as making it. After you pick a powder and add a fragrance you can use it. Rub a small amount onto your hands. Just enough to cover them you don't need much at all. Now take your fingers and rub the powder into your scalp. Keep rubbing the powder in until it is no longer visible. Next you just rub in a little to any oily strands of hair. You're done it is that easy! Some suggestions as to when using dry shampoo could be helpful is listed bellow. All natural conditioner recipe. Making your own conditioner can be easy and simple. This is a good way to avoid chemicals and fillers. 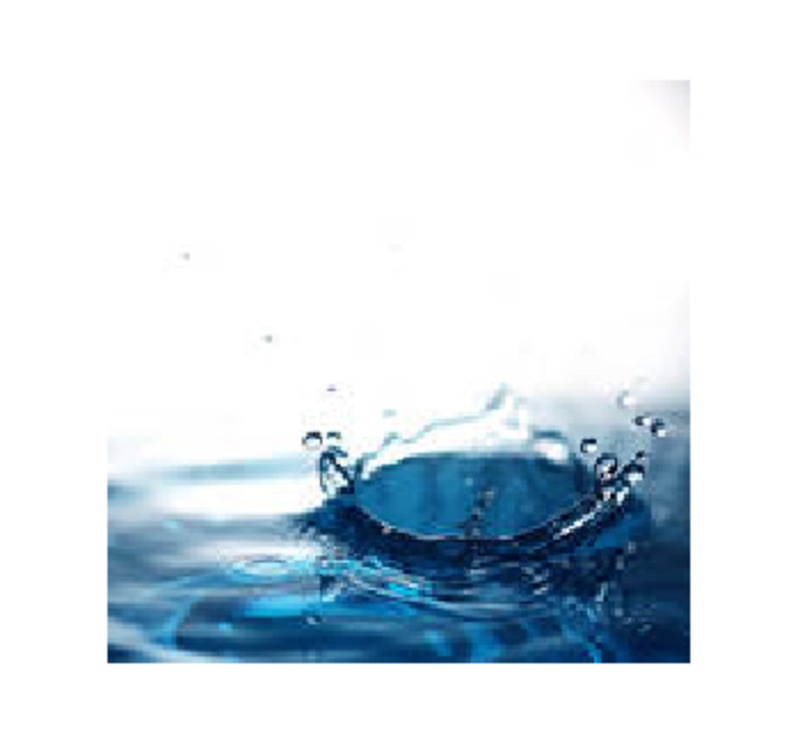 Using all natural products is safer for you and the environment. How to make your very own all natural shampoo. All you need is a few simple ingredients. This recipe can be customized for your specific hair type and to the type of fragrance you prefer. 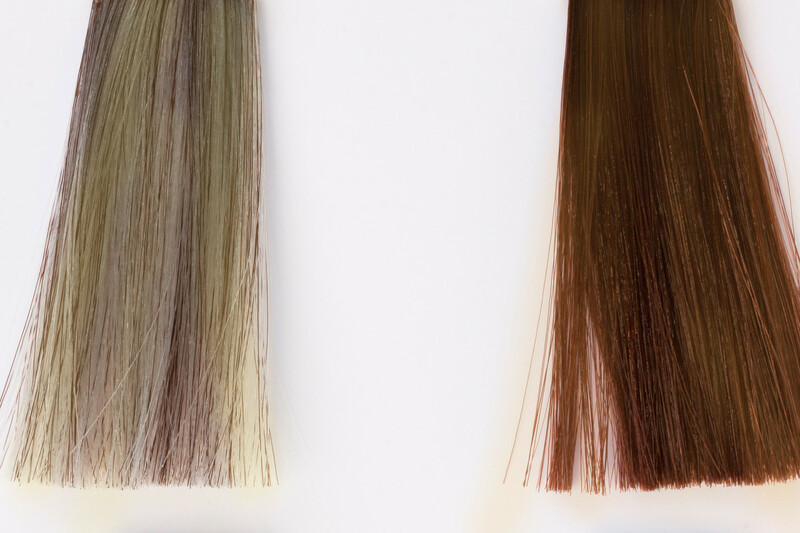 Do chemical dyes cause hair loss? The truth about chemically dying and leaching your hair. What is really happening and how to prevent serious damage. Yes this gives your roots time to dry. This is a great idea! Thanks. When you said it takes 3 days for the roots to dry, is that why its important not to wash it too much? This is a great idea for running out to the tanning booth. I don't want to wash my hair before I go, but I don't want it to look like a mess either. Thanks a lot. What a great idea for camping!